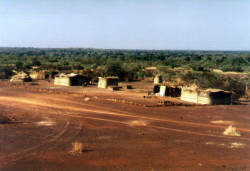 Our exploration activities in Burkina Faso started in 1995. We conducted large-scale project involving economic assessment of three exploration concessions and one gold deposit opening. 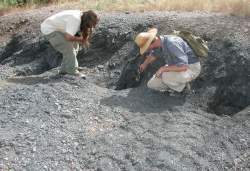 Furthermore we particpitated in the project of black shales evaluation. 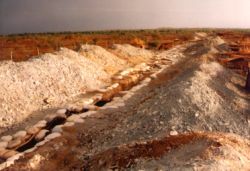 We are currently involved in assessment of gold potential of artisanal exploitation tailings.